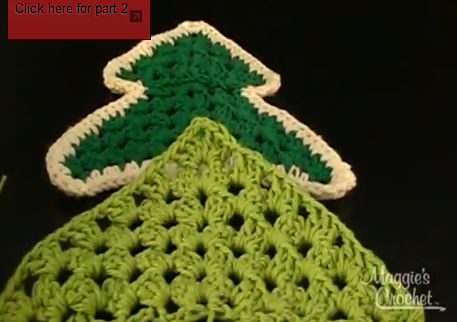 This is part 1 of 4 videos for making the crochet Christmas Tree dishcloth. 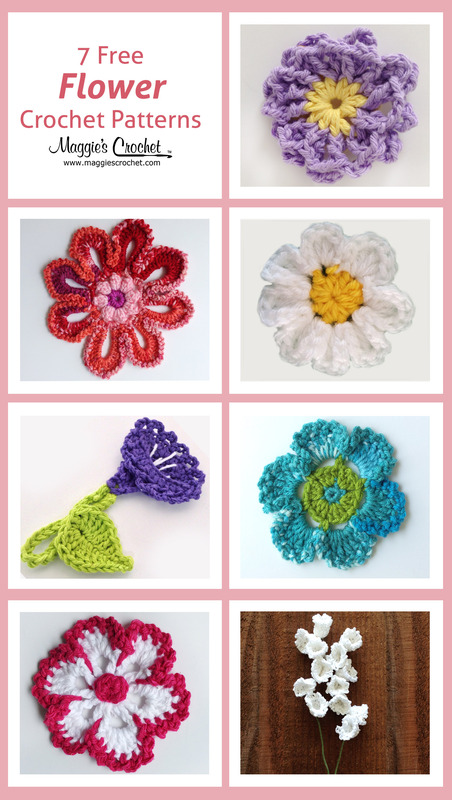 For this design you will need worsted weight cotton yarn and a corresponding crochet hook. I recommend that you use cotton yarn for a dishcloth because it absorbs water well. 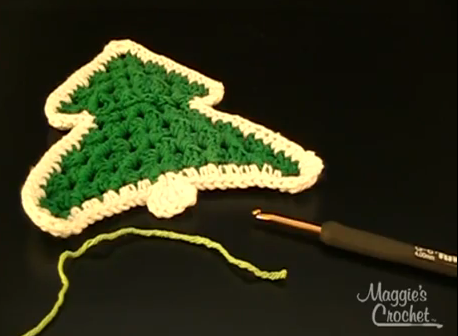 You could use the Christmas Tree pattern to create all kinds of crochet projects besides dishcloths. Here is the link to the Christmas Tree Dishcloth pattern. You may be asked to provide an email address to gain access to the site if you have not done so in the past. 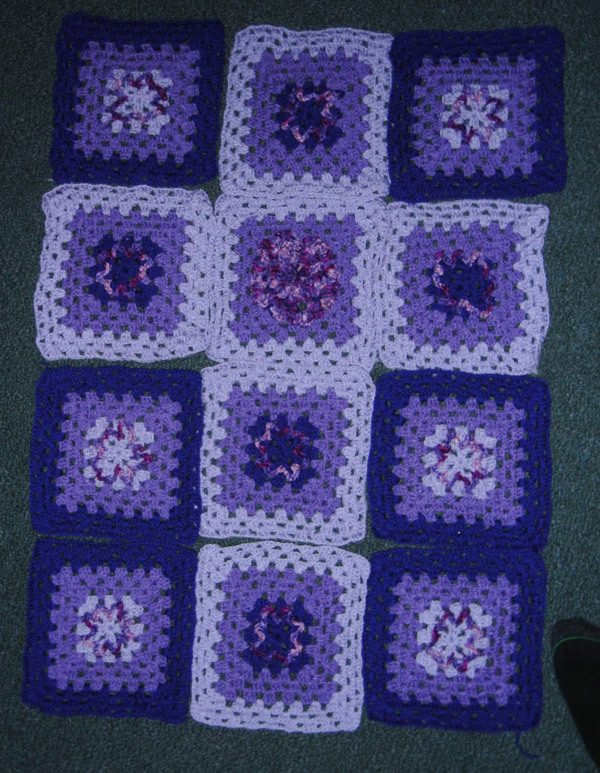 Once you have the pattern and have finished the first video, stay turned for part 2, coming up soon here on the blog! There is so much more information for you at Maggie’s website, www.maggiescrochet.com. Be sure to check often. You never know when you might come across something special that you just can’t resist.